The population of the Louisiana Bayou has increased by one today, and it's an impressive one at that! 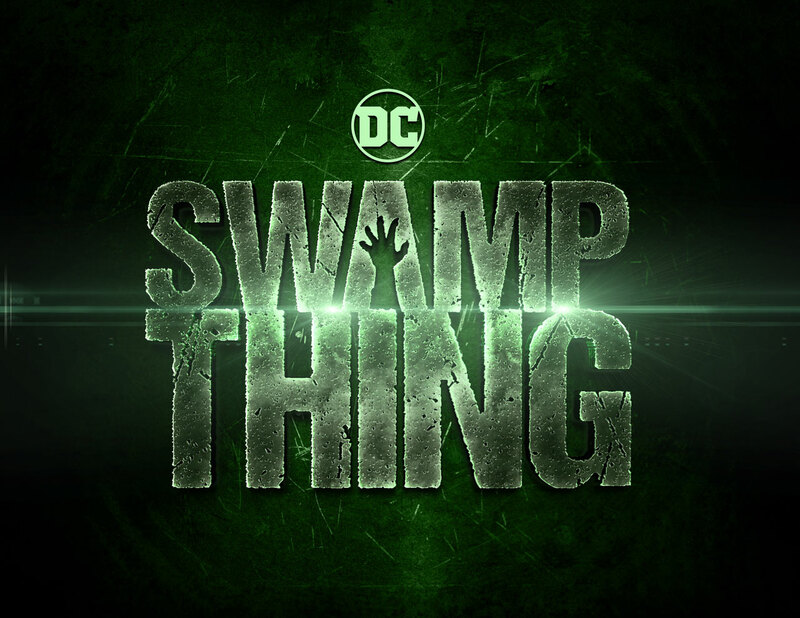 Joining the cast of DC Universe's live-action adaptation of the perennial favorite DC horror comic Swamp Thing -- produced by Aquaman filmmaker and horror veteran James Wan -- is actress Jennifer Beals. "Tough as nails and pragmatic, Sheriff Lucilia Cable’s fierce devotion to her son, Matt, is rivaled only by her sworn duty to serve and protect the town of Marais. As the community she has dedicated her life to defending is beset by strange forces, Lucilia must double down in her efforts to safeguard everyone she holds dear." Longtime Swamp Thing readers will recall that, in the original comics, Matt Cable was Abby Arcane's first husband, before he was corrupted by her uncle, the evil Anton Arcane. DC Universe's Abby will be played by Gotham star Crystal Reed. This isn't the first time Beals has worked in the horror genre. Fright fans will remember her turns in 1985's The Bride, 1988's Vampire's Kiss, and 2006's The Grudge 2. She's perhaps best known for her starring role in the 1983 classic Flashdance. 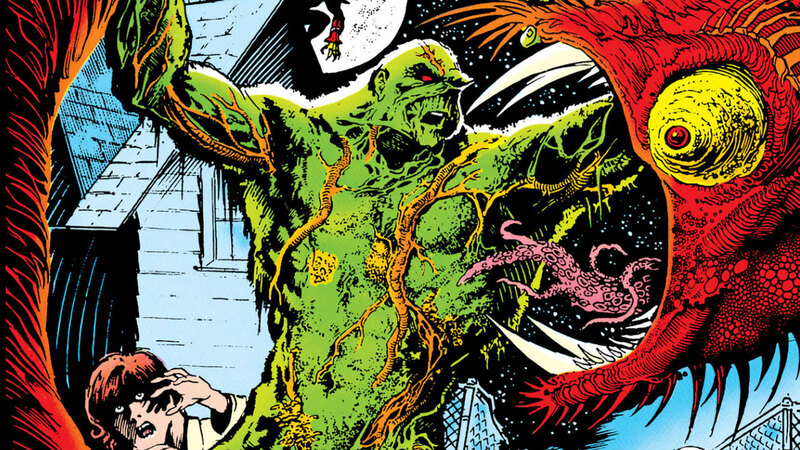 You can read the stories that helped inspire DC Universe's Swamp Thing right here. 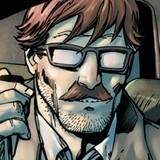 Are you looking forward to Swamp Thing? Let us know in our Community!